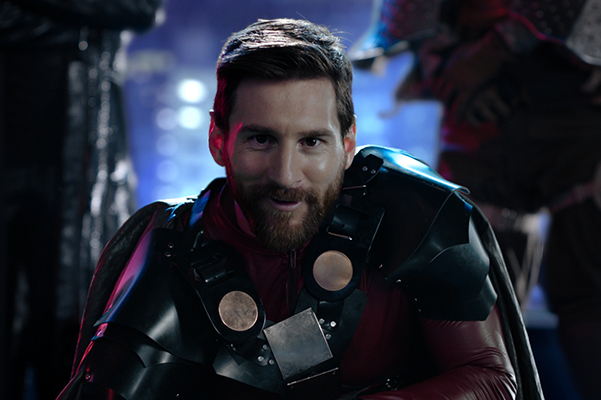 Ooredoo and Leo Messi have teamed up once again in a lively new campaign which shows how much fun can be had off the pitch when you dive into a digital world. In a series of immersive videos, viewers are shown a playful side to Leo Messi and local social media influencers as they share a series of unexpected moments. The integrated “Enjoy the Internet” campaign features Ooredoo’s global brand ambassador and one of the world’s top football stars, Leo Messi, alongside social media influencers from key markets across Ooredoo’s global footprint. In a series of unexpected and highly shareable moments they bring alive a few of the many ways in which people have fun, socialise, shop and express themselves online. The global campaign can be viewed via the link https://youtu.be/9VwlQBrBKYo. Made up of localised TVCs, digital content and out-of-home placements the campaign is set to run across Ooredoo’s markets in the Middle East, North Africa and Southeast Asia. It will run on international TV and digital channels and will be live from June until August. In the campaign Messi and social media influencers from key Ooredoo markets become the internet content that they are enjoying on Ooredoo’s network. This unique content is tailored in individual TVCs to include local references for each of Ooredoo’s markets to ensure maximum relevance for the audience in those specific markets. Mohammed Al-Araimi from Oman, Bader Al Mutawa from Kuwait, Ahmed Athif from Maldives and Zenn Kyi from Myanmar, . 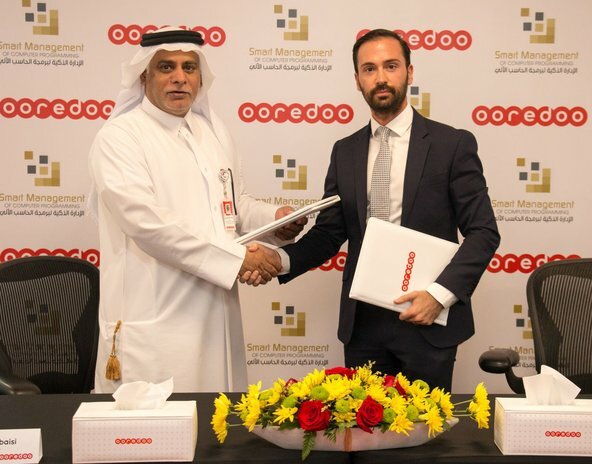 The campaign reinforces Ooredoo’s brand promise to enrich people’s digital lives and highlights the key role that it plays in enabling people to better enjoy the Internet through its world-class networks and incredible, share-worthy content. Ooredoo recently announced the extension of its global brand ambassador partnership with Messi for another three years. Messi has been global brand ambassador for Ooredoo since 2013, supporting the company’s vision of enriching people’s lives around the world. 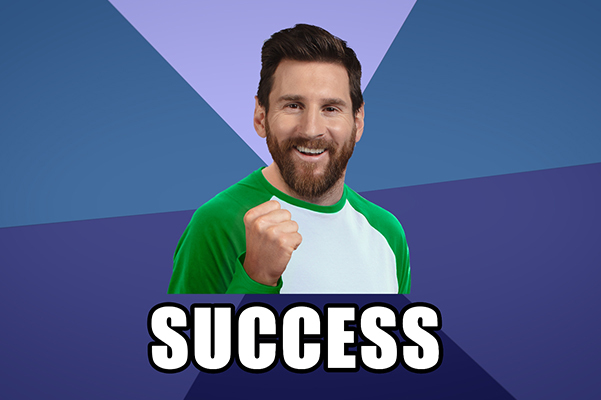 Messi is the star forward for FC Barcelona and Argentina’s National Team. He is widely recognised as the world’s greatest football player. He holds five FIFA Ballons D’or and is the only player in football history to have won four of these consecutively. 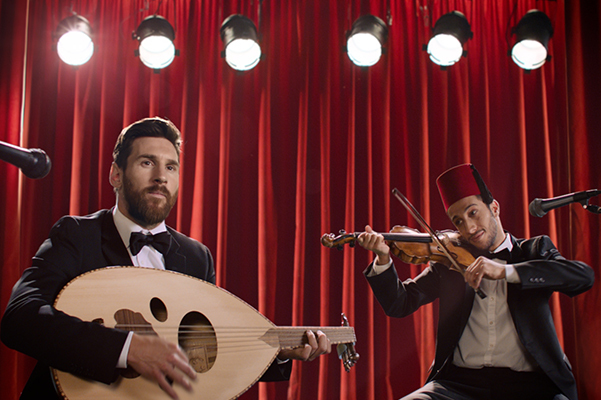 Ooredoo launched its first-ever global campaign with Messi, Simply Do Wonders, during the 2014 World Cup, which showcased the skills and aspirations of young people around the world. In a follow up to this award-winning campaign, a second campaign, Together We Do Wonders, was launched in 2016 highlighting the possibilities that technology can bring about. As the company’s global brand ambassador Messi has also hosted special football training sessions for young people in Doha, and made dreams come true by meeting inspiring youth from countries across Ooredoo’s global footprint.